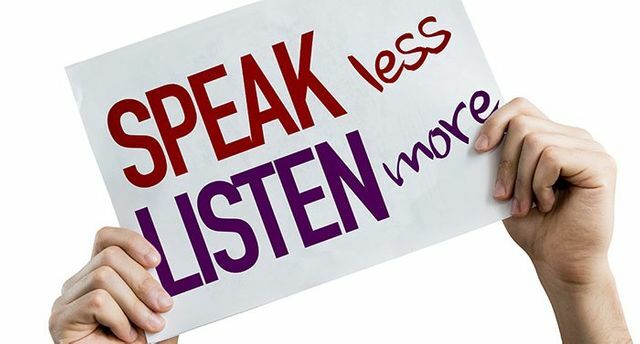 Active listening helps us really understand another person's frame on the issue at hand. It allows us to draw out the information we need to do that and to note what really emotionally resonates with another. Like most skills we can get better by practicing and the best time to practice is when it really doesn't matter. When we concentrate on one thing our ability in other areas tends to drop. Try concentrating on putting some of the techniques mentioned here into practice in social settings or at home. Focus on just one or two at a time until you become unconsciously competent in them. Listening is an art, which many of us have never really learned. Or more to the point, maybe we have “unlearned” it in our lives because I often notice how much small children really listen.